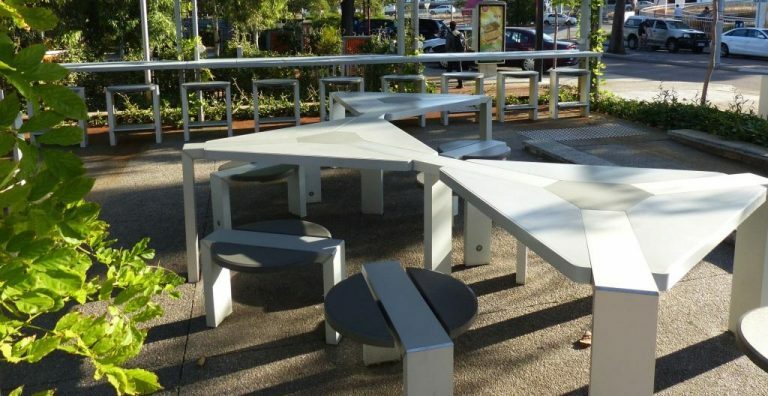 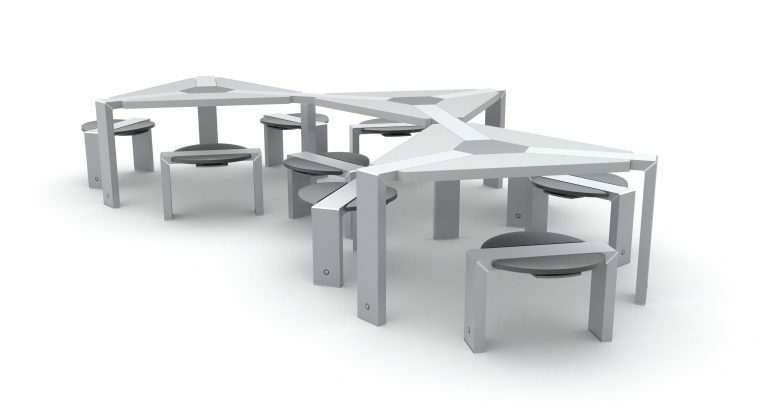 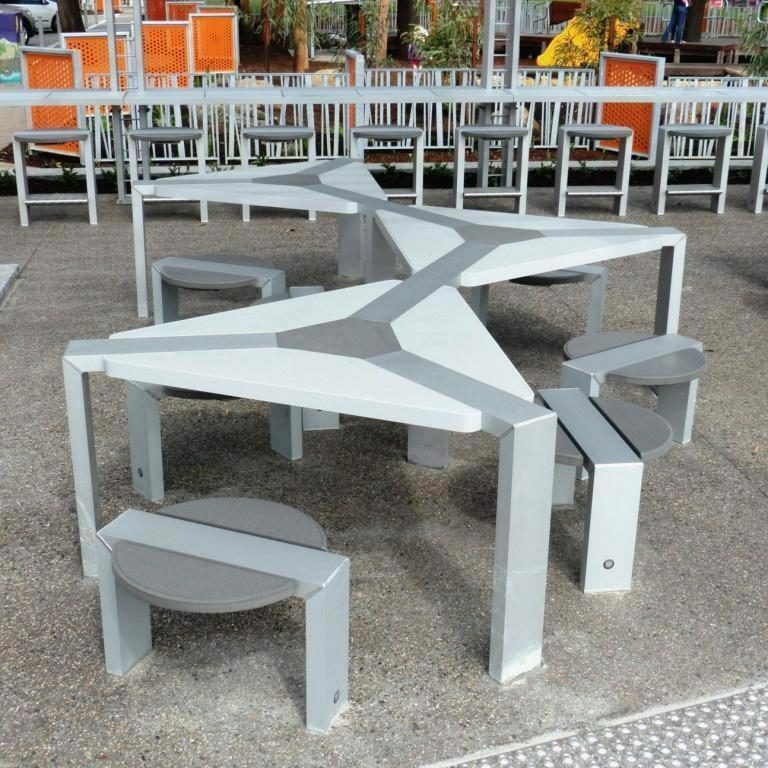 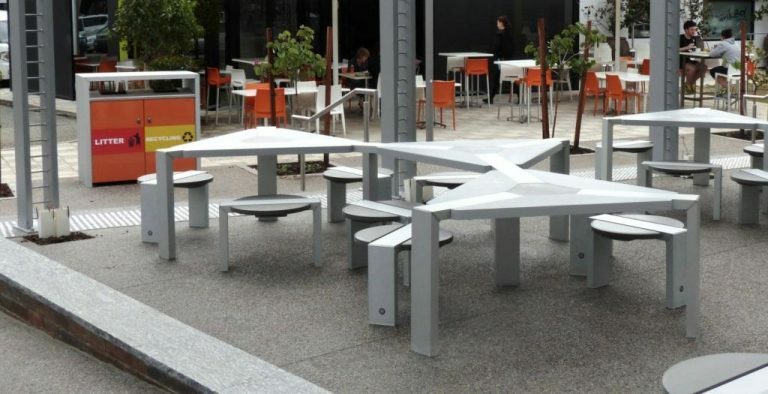 'URBAN EDGE' street furniture and park furniture - 'Solid Panel' Triple Triangular Table Setting. 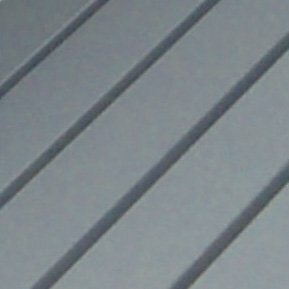 Aluminium frames - clear anodised finish. 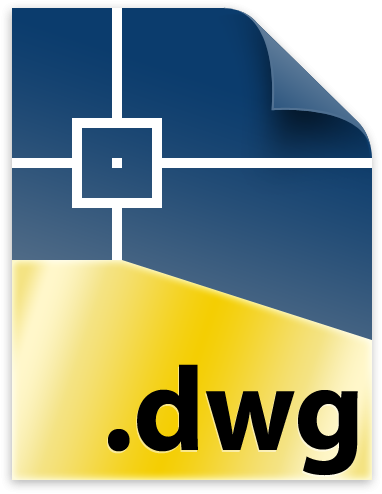 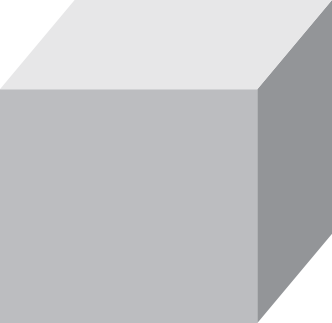 Weatherproof mains-electricity power points can be fitted for charging electronic devices.